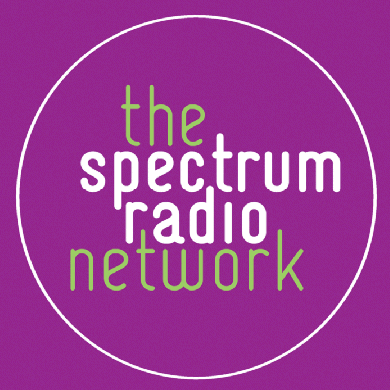 London station Spectrum Radio has requested a change in format that would see it becoming a news, business and sports speech station for the capital. The station currently holds an AM licence which requires it to offer a service aimed at various different ethnic minority groups in London on 558kHz. Spectrum Radio plans to become an all speech station called Spectrum Talk, focusing on business and finance, sport, entertainment, current affairs and essential information. Explaining the planned changes, the station says its traditional role in targeting ethnic communities has been overtaken by "technological change and greater listener choice". It points out that London now has a range of 24/7 stations targeting different ethnic groups on DAB digital radio. In its submission to Ofcom, who must give permission for the changes, Spectrum says it "celebrates this explosion of choice and approach to the diversity of genres and formats", but says it wants to use the changing role of AM radio to adopt a talk radio format, referring to AM as "fertile ground" for talk radio. In addition to its AM station, Spectrum currently offers two services on DAB in London: Spectrum Sino and Sout al Khaleej, which would be unaffected by the proposals. Ofcom has now triggered a consultation about the proposed changes, which runs until the 10th August 2017.